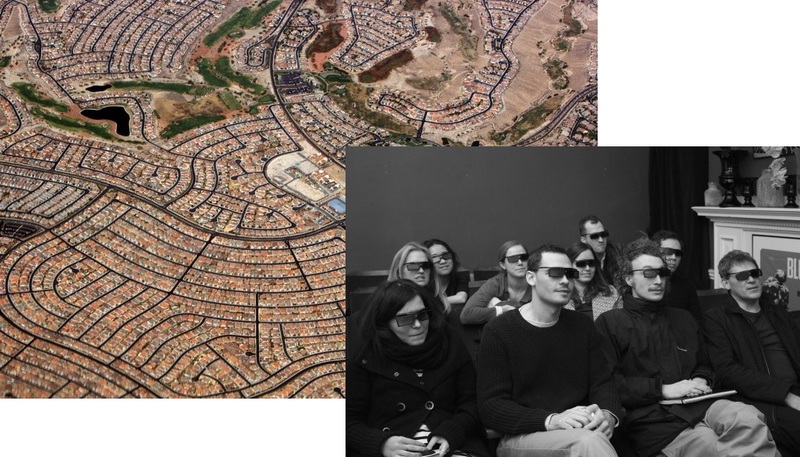 Join us for an exclusive screening of Gregory Greene’s The End of Suburbia, 2004. Arguing that modern life as we know it is doomed to end as oil reserves begin running out, this documentary focuses on the intertwining histories of the energy industry and the suburbs. Prompted by the desire to move away from dangerous, dirty urban spaces, American suburbia emerged in earnest after World War II, enabled by the rapid growth of the automobile industry. In interviews, experts predict a grim future, with nations fighting over oil and the collapse of food-supply chains. Posted on December 5, 2017 December 5, 2017 by membership	Bookmark the permalink.